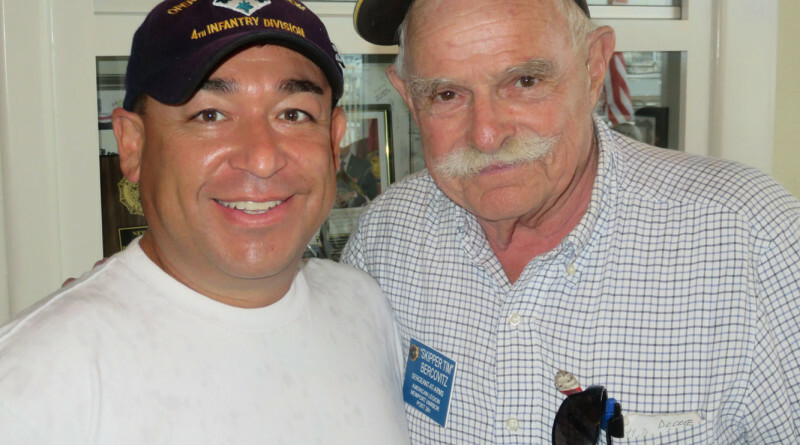 NEWPORT BEACH – American Legion Yacht Club celebrated those who protect our country during the club’s annual Wounded Warrior Boating Day, July 18. Despite the muggy weather, 24 warriors were able to spend a day out at sea. Twenty-six American Legion YC members spent time with the men and women, welcoming them aboard six boats volunteered by club members. The group spent four hours on the water before powering and sailing back to the club where lunch was served. “We had a good time and this gave members an opportunity to talk to the wounded warriors,” said Rear Commodore Steve Sawdon. A main topic of discussion was Post-traumatic stress disorder (PTSD) and treatments. For more information on American Legion YC, visit alyc.com.